Please Note: Gym is closed up until the 17th of November. 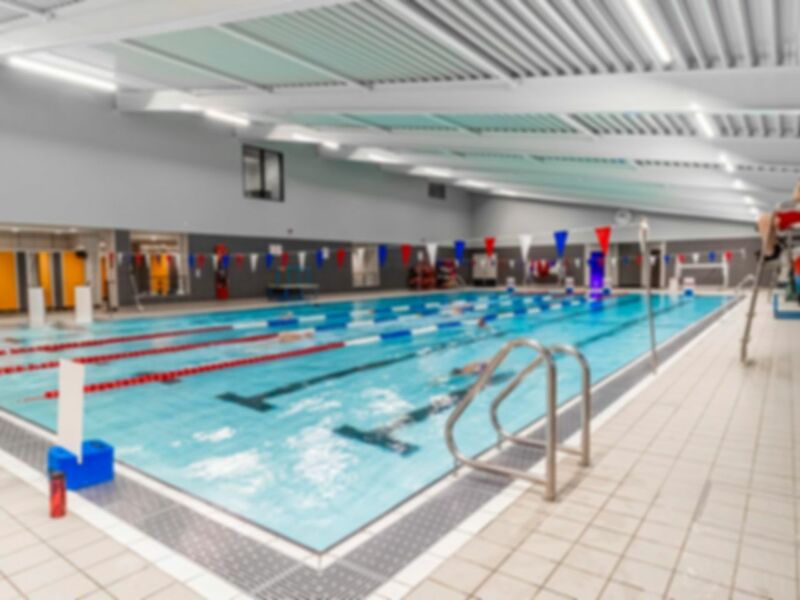 Waltham Abbey Leisure Centre has a range of facilities including an excellent gym which houses the latest fitness equipment and is supported by fully qualified gym staff. There is a huge range of cardio vascular apparatus boasting 38 stations consisting of treadmills, Skillmills, rowers and a selection of bikes. If you are more into muscle building free weights ranging from 4-40kg, various fixed weight resistance machines, smith machine, 2 racks (full and half racks) as well as adjustable benches perfect for chest press both flat and incline as well as shoulder press. The venue is also fully air-conditioned. Changing rooms are available fitted with showers and lockers, however please remember to bring your own towel and the locker requires a pound coin in order to use the fitted key. Changing rooms are locked so please ensure you make reception aware if you wish to use this facility. The Leisure Centre also has a group exercise studio and two swimming pools as well as a gym. Please ask at reception for class timetables and please be aware classes and use of the swimming pool may come at an extra cost. Waltham Abbey Leisure Centre is located in the heart of the Roundhills Estate. Waltham Cross rail station is 15-minute walk, the 212 bus service stops directly outside, and parking is available on site. First time at this gym, I’ll definitely be coming back again. New gym, clean and good machines. Fantastic workout , I’ll be back soon.